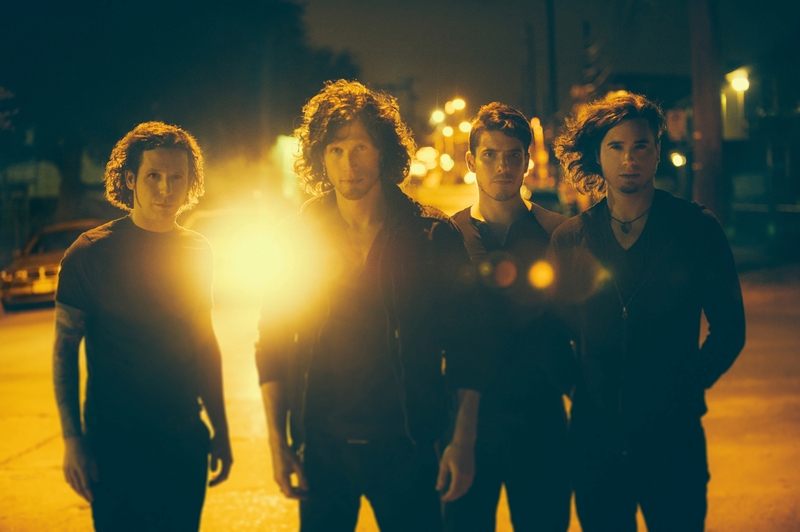 Just Announced Madison Concert + Win Tickets Before You Can Buy: Nothing More, 6.23.14 | True Endeavors Presents: music, tours, tickets, mp3 downloads, concert pictures, videos, Madison WI. Tickets on sale through our Music Calendar Friday, May 30 at 10:00am. This is the first time I’ve heard from them and they’re pretty darn good. We’ll have you on the list, Anna.